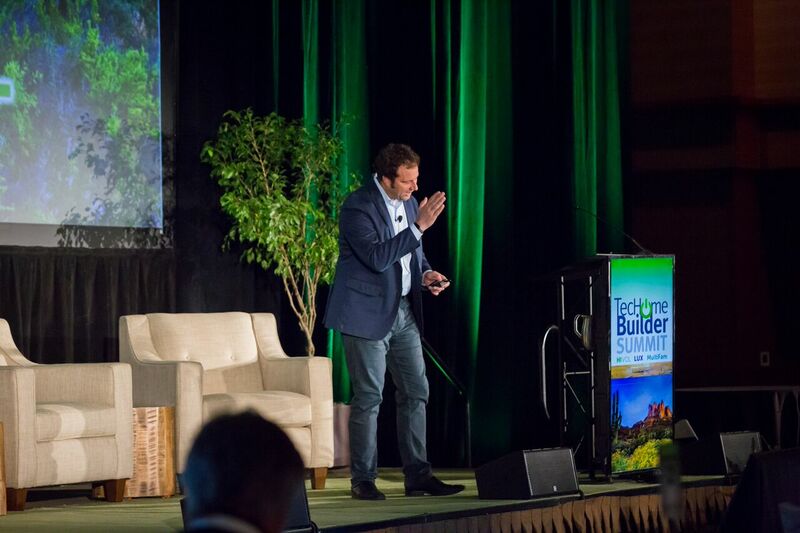  TecHome Builder HiVol helps high-volume homebuilders leverage home technology amenities to sell more homes, increase per home revenue and realize higher levels of customer satisfaction. 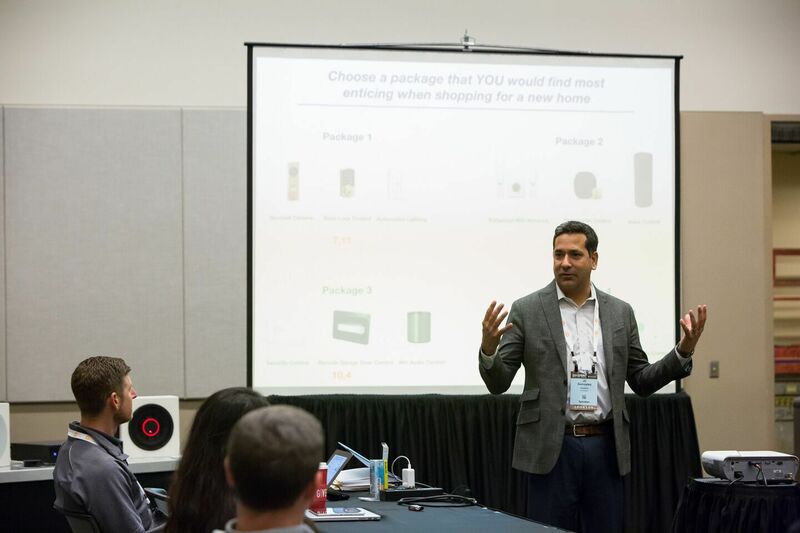 HiVol will immerse business leaders in the benefits, features and business advantages of home technology and provide how-to advice on sales, marketing, design and production strategies that make home tech a competitive advantage. 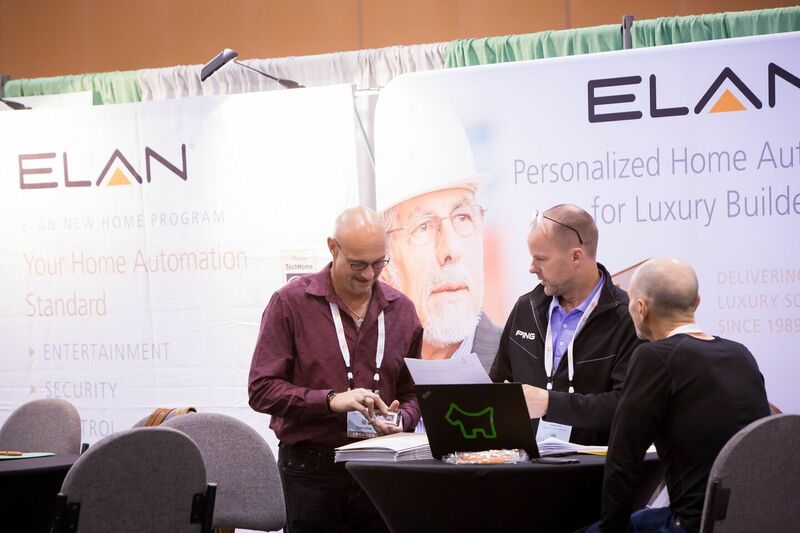 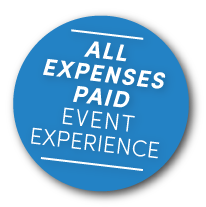 This executive-level event will host more than 150 high-volume builders for 48 hours of idea and best practice sharing, market information and high-quality engagements with sponsoring companies. 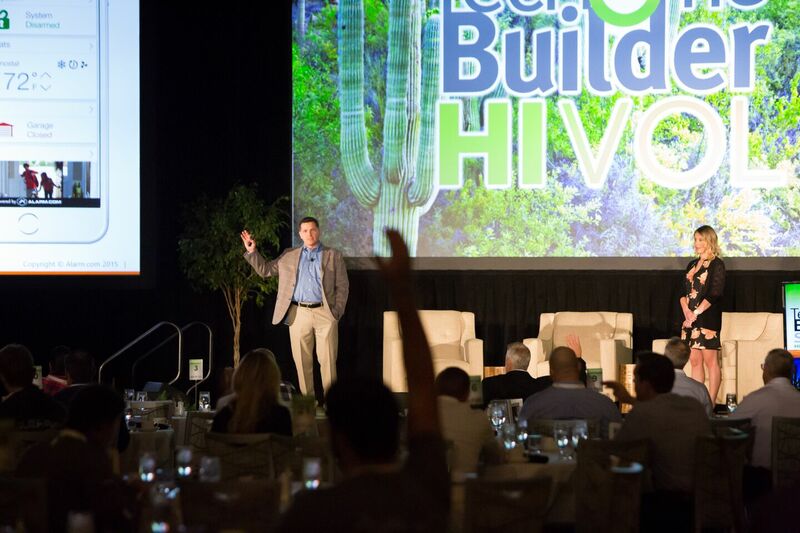 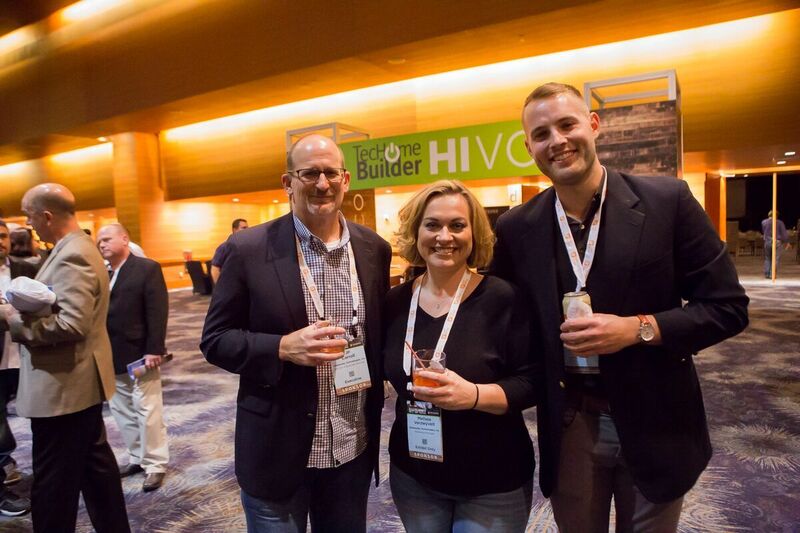 In 2018, TecHome Builder HiVol guests represented $50 billion in annual revenue and 200,000 annual homes built.